Baba Balaknath Silver was incorporated in the year 2011 at Sowcarpet, Chennai, Tamil Nadu as a Sole Proprietorship (Individual) based company. Keeping the diverse requirements of customers in mind, we are instrumental in manufacturing and wholesaling a quality approved range of Hand Bracelet, Men's Bracelet, Baby Bracelet, Silver Plated Bracelet, Men's Chain, Men's Kada, Neck Chain, Men's Ring and many more. 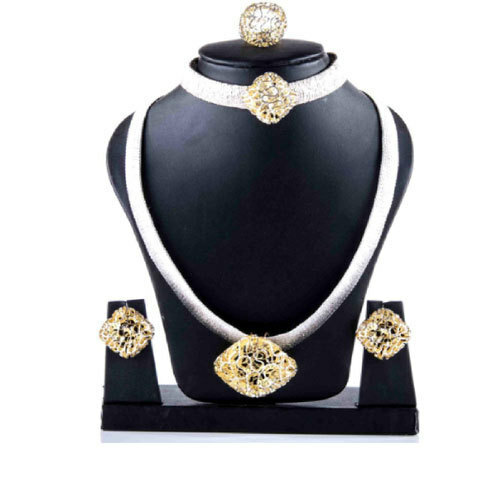 We offer all kinds of Silver ornaments at very competitive prices with plenty of designs and assuring quality and workmanship.